Fisher-Price Thomas the Train TrackMaster Holiday Cargo Delivery Set Just $39.99! 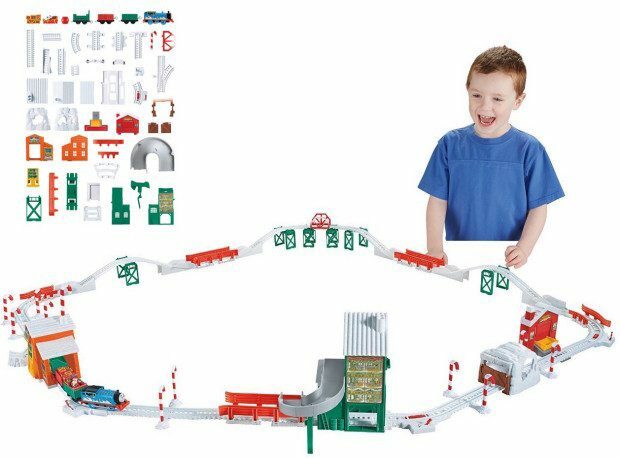 You are here: Home / Great Deals / Amazon Deals / Fisher-Price Thomas the Train TrackMaster Holiday Cargo Delivery Set Just $39.99! Head over to Amazon for this Exclusive! Get the Fisher-Price Thomas the Train TrackMaster Holiday Cargo Delivery Set Just $39.99! Down from $80! Shipping is FREE!